DUOTONE Kiteboarding Team ᐅ Meet Jeremie Tronet! Very difficult choice as I love all aspects of Kiteboarding from Foiling to Freestyle or Old School and jumping … I would say that the Rebel 12 and the Jaime Textreme 136 are my favourite jumping combo and the Team Series 138 together with the Vegas 9 and 12 is my go to set up for anything unhooked. Creating one of the hottest Kiteboarding spot in the Caribbean with the opening of the JT Pro Center (www.jtprocenter.com) on Union Island is one of the thing I am the proudest as it involved a lot of marketing and fun photo and video shoot as well as being tied to Duotone as my main sponsor. But one of the thing I am the proudest is coming up with the Jesus walk Kiteboarding trick, now seeing other riders from all around the world doing this trick is very gratifying. I have a big interest in anything ocean related, surfing, fishing, freediving are all great complement to kitesurfing every day. But on top of the sport side of things I am very passionate with photography and video making which I try to do as much as possible as a way to create new content for my instagram feed (@jeremietronet) or my Youtube channel. Non windy days in the Caribbean do not happen often during the windy season but when they do it usually means a good swell is about to show up so we grab our surfboards or my fanatic SUP and look for the best reef waves. If the swell doesn’t show up we often take the boats and go for amazing fishing sessions to bring back food to the BBQ waiting on the beach. I like all kind of music and I have my phases. At the moment I am really into deep house mixed with nice instrumental. 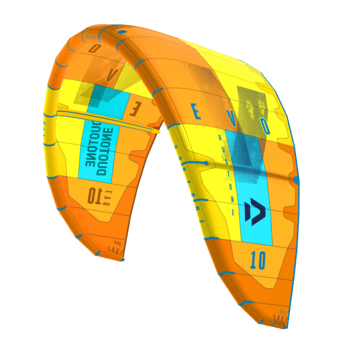 I started kiteboarding at the very beginning of the sport around 1998 and I was only 12 years old. At the time it wasn’t easy to get any equipment and I would have never imagined being able to afford equipment. I started playing with my 3m power foil kite on the beach and an old bodyboard jumping on it and drifting downwind. In 2000 I decided to build my first inflatable kite (14 years old) I borrowed my grandmother's sewing machine and spent my whole summer holiday building an inflatable kite. After over 3 months of intensive sewing and frustration, the kite was flying well and I finally had a kite that would allow me to go upwind, get my first jumps and start progressing. 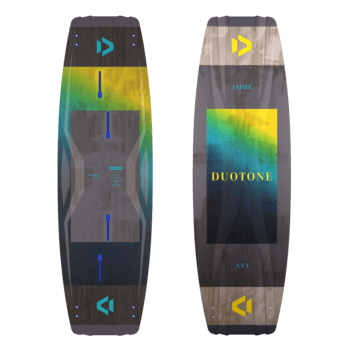 I feel extremely lucky to be part of the Duotone team, I am in love with the gear being built years after years, the quality of the kites and boards are really pushing kiteboarding in the right direction and help riders to push their limits in their respective disciplines whether you like to unhook, foil, or throw down the latest freestyle tricks Duotone has the best kite for your needs. The whole team both on the water and the offices is also amazing to work with, extremely talented people who are amazing to work with. 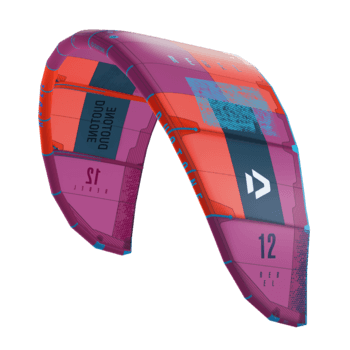 I really want to push the JT Pro Center on Union island and maybe start opening more kite centers around some of the best Kiteboarding spots on the planet. I want to also to improve my riding style and try and come up with new tricks. I rarely train physically, but I really wish I was. I try to keep a pretty healthy life with little to no drinking, no smoking. I enjoy eating everything and spending most of my days outside. Kiteboarding and surfing are on their own a pretty great work out. I really like all type of pastas, pizzas and sushi.